I am grateful to all who had send in comments or error reports. We had some nice discussions. 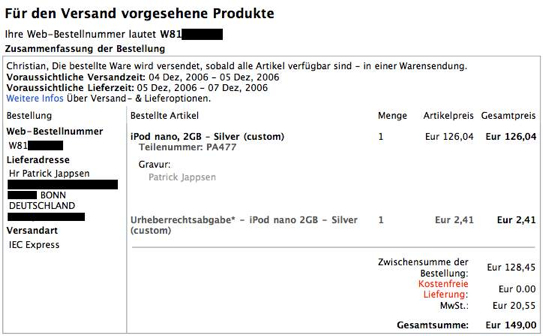 There will be a new iPod raffle in version 1.3, due September 2007.